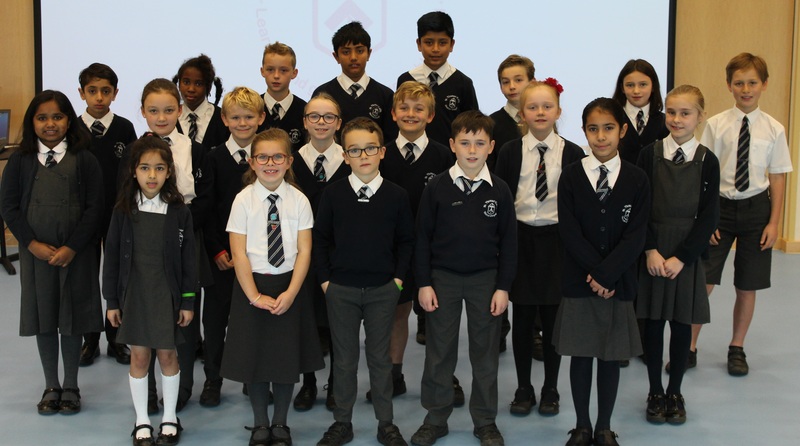 At the beginning of each new school year we hold class elections to select a boy and girl to represent each class from Year 2 upwards. The children who wish to stand for election have to produce a short election speech which they then have to deliver to the class. 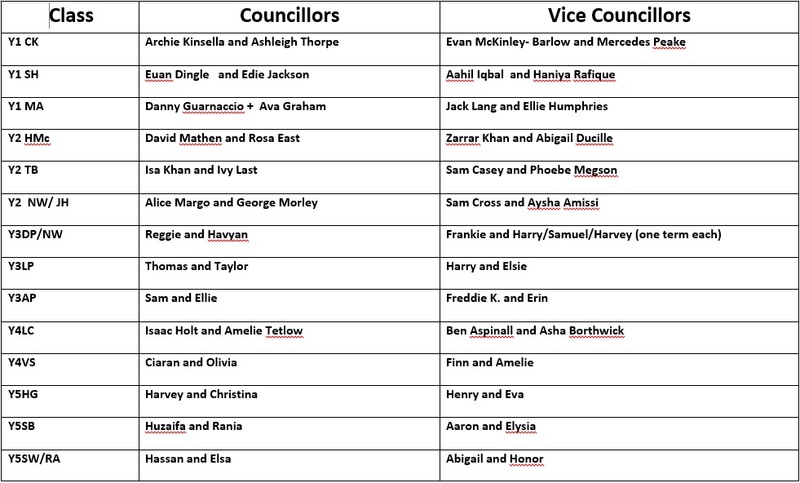 After this every child receives a ballot paper and must vote for the one boy and one girl candidate that they feel will do the best job as their class representative on the school council. The newly elected council then meets on average once per half term. Class councillors are then able to put forward suggestions from the class that they represent. Also the school council can be called upon to undertake special duties such as entertaining visitors, formulating school rules or even interviewing prospective new staff. Last years council members were very involved in the design of our new school building and playground. 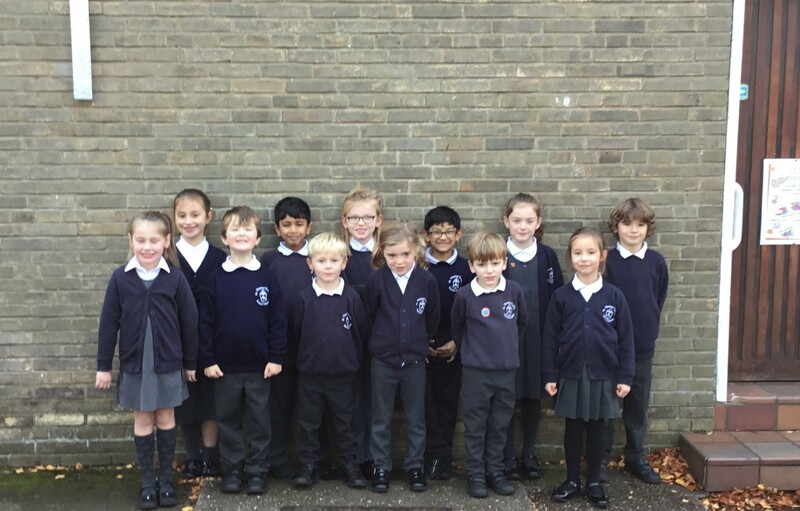 This year’s school councillors are shown below and meetings are overseen by Mrs Morris.